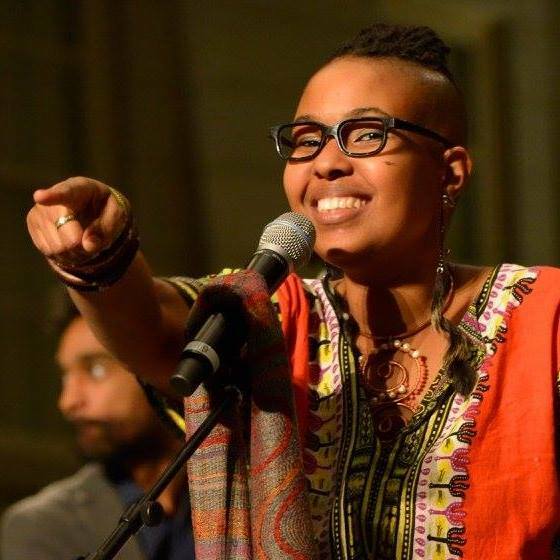 AKUA ALLRICH & THE TRIBE @ SILVER SPRING JAZZ FESTIVAL SAT 9/8 5:45PM | FREE! Straight off of her 2018 award of the NEA Jazz Masters Award, the United States’ highest honor for jazz, Dianne Reeves will be joining the Silver Spring Jazz Festival as the featured headliner. As a result of her breathtaking virtuosity, improvisational prowess, and unique jazz and R&B stylings, Reeves received the Grammy for Best Jazz Vocal Performance for three consecutive recordings – a Grammy first in any vocal category. She was also featured in George Clooney’s six-time Academy Award nominated “Good Night, and Good Luck.” Reeves won the Best Jazz Vocal Grammy for the film’s soundtrack.